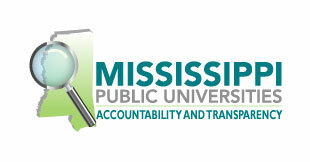 Welcome to University Testing Services at Mississippi Valley State University. We hope that you will find our site useful while allowing you to become more familiar with the services offered by University Testing Services. University Testing Services provides a wide range of services to students, faculty, staff and the community. Services include, but are not limited to, national and university standardized tests and General Education Development(GED®). University Testing Services takes great pride in providing excellent customer service. If you need more information contact us via phone or email at jrgriggs@mvsu.edu. We are located in the Lucile Petry Leone Building.